Today we are building Our First serverless webpage using Aws Lambda. ServerLess means the name it says Don't worry More about servers instead of concentrate on Core Product. Aws, take care of the servers and no need to worry about scaling up and scaling down one good thing about serverless is Aws only charges for you when someone hits your webpage if there is no traffic it means no charges. 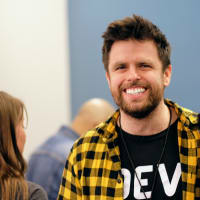 I think now you have some understanding about serverless let's learn it more by building. 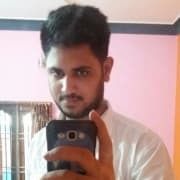 I'm using the serverless framework Cli to create and deploy apps. Once It is done Your are good to go. The above command generates the boilerplate. 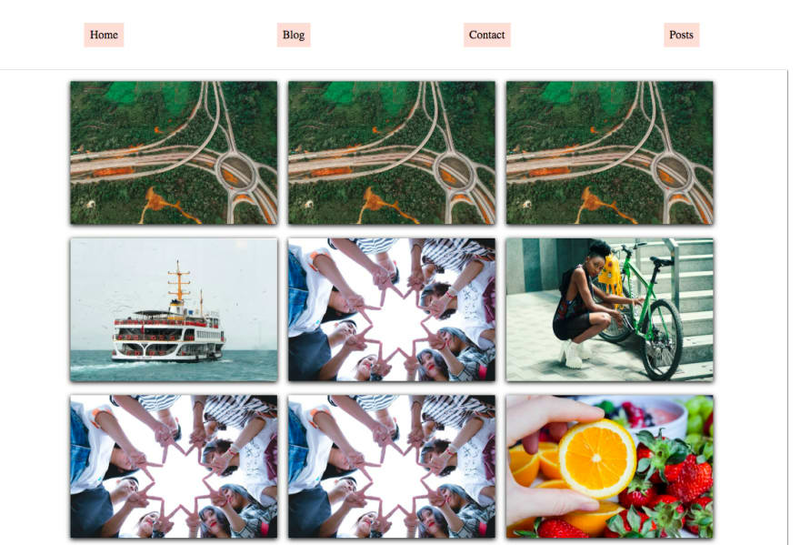 Boilerplate generates Three files like in above image. Now we need to install the express and other packages. Now open the handler.js file and clear it why because we writing it from scratch. Just same as how we are building the express app. we need to export the app like i did in line 16. Now create a views folder in your root directory. Now final step open the serverless.yml file. 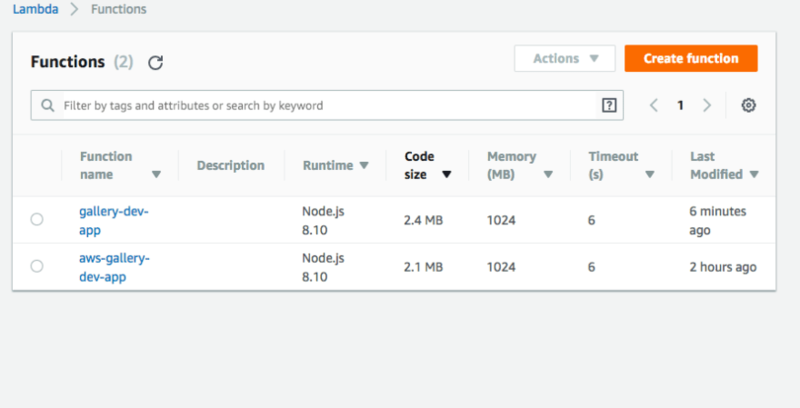 runtime nodejs8.10 why because Aws lambda currently supports v8.10. In line 11 we need to specify the name of our function. In line 12 handler it means we need to tell on which file it needs to look. Now in your terminal run. That's it we are done. If you build the same thing using Aws console it is not very easy for the new people. So that I'm using the serverless framework to show you in an easy way. Above image is our output. memory utilization, invocation count, and execution duration. How to integrate Dashbird with our Aws Lambdas? For these, we need to create an account on Dashbird. Once you are done then open Aws Iam for permissions. 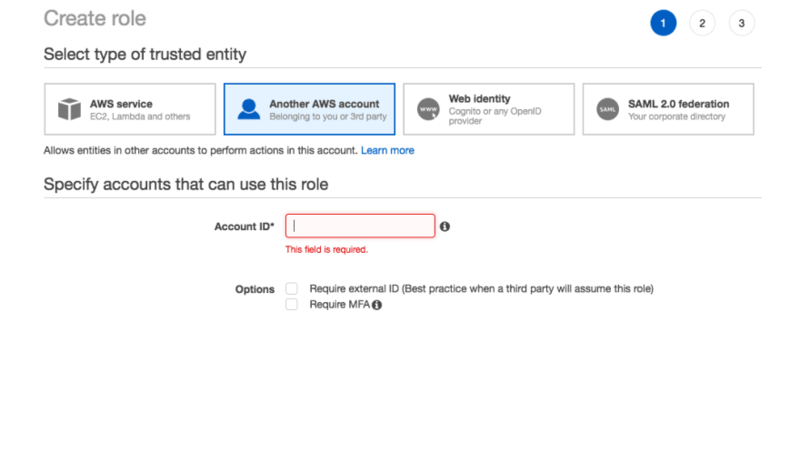 Select Another Aws Account It will ask for account id. 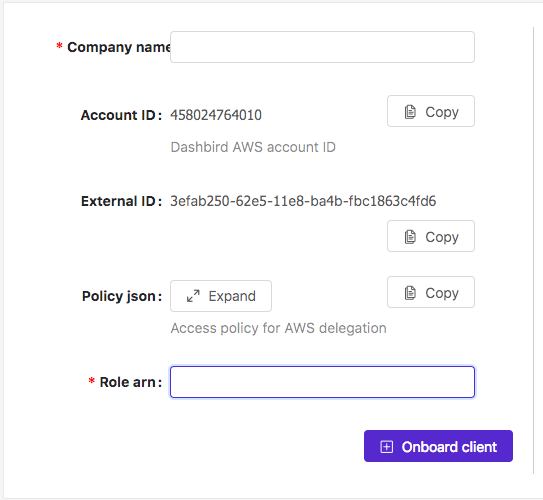 Now open your Dashbird account Click on Add new Organization it will show the Account Id and External ID paste it on your another Aws account page. The policy it will open on the new tab. Just like above image you can get this json on the Dashbird where you get the Account id and External id. 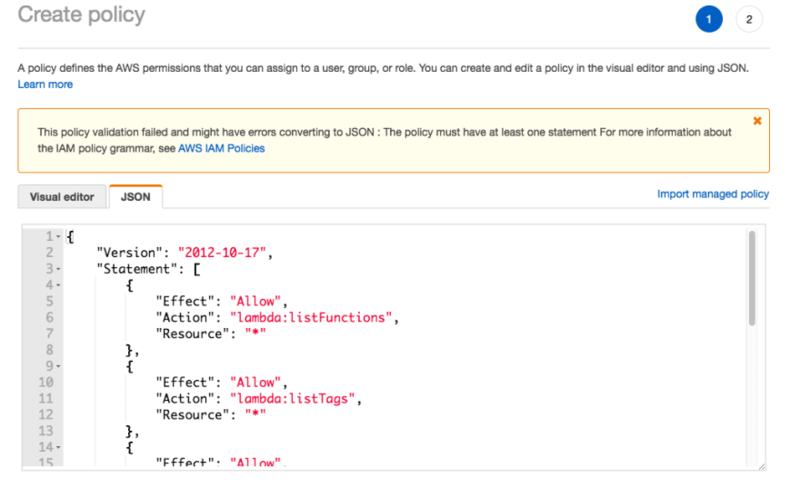 Now go to roles tab click on refresh policies you can see the dashbird-delegation-role select it and click on the Create role. Copy the Arn and paste it on Dashbird that's it you are Done. Hope you guys enjoyed if you have any doubts feel free to ask. So, it isn't serverless in that there is no server. 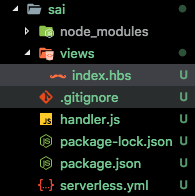 You write an application for a node server, and then with one command it gets deployed on an AWS server, right? It gets deployed as a Lambda function so you don't have to mess around with setting up an ec2 instance (a server). The Lambda function runs on a server yes, but that's all abstracted away. The Lambda function also has auto scaling built in and you are only charged for usage vs an ec2 instance where you're charged for up time and other charges.